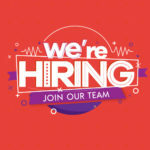 Address: LGK-01B, Lower Ground Floor, D’Pulze Shopping Centre, Lingkaran Cyberpoint Timur, Cyber 12, 63000 Cyberjaya, Selangor. 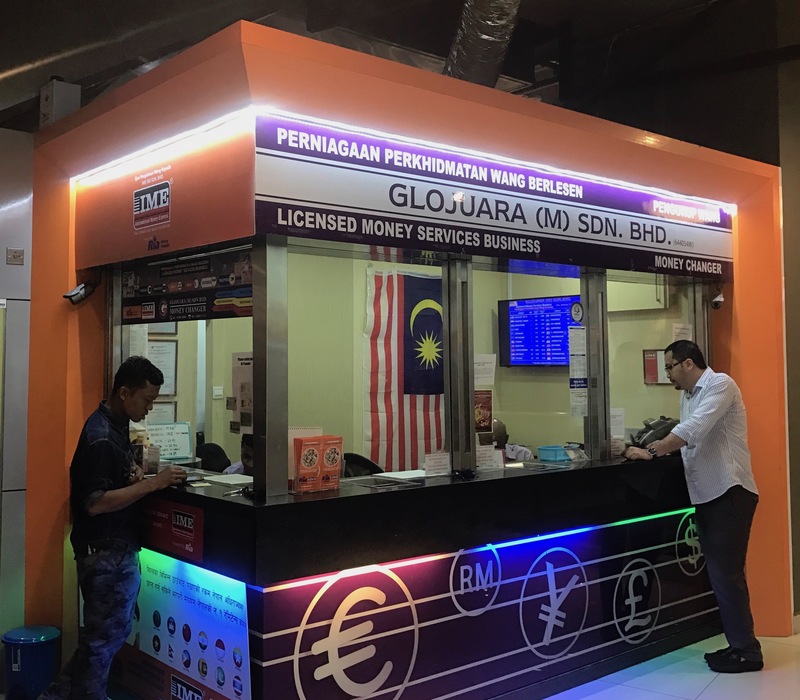 Glojuara money changer is found at DPULZE Shopping Centre in the heart of Cyberjaya. 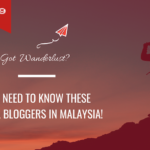 DPulze known as the go-to destination for knowledge workers and professionals working in Malaysia’s global tech hub of Cyberjaya, and residents of the connected township and neighboring areas. Visitors to Glojuara will enjoy ample parking (1,500 parking bays), convenience (over 100 tenants) and easy accessibility as the shopping complex is served by these major highways: KL-Putrajaya Highway, North-South Expressway (NSE), South Klang Valley Expressway (SKVE), KL Maju Expressway (MEX) and Damansara-Puchong Expressway (LDP). If you’re going by public transport, take KLIA Transit (ERL) to Cyberjaya/Putrajaya Station. Take a taxi or bus via RapidKL U429 (for RM2) and alight at the opposite of Cyberjaya Bus Terminal, where you’ll instantly see the complex. 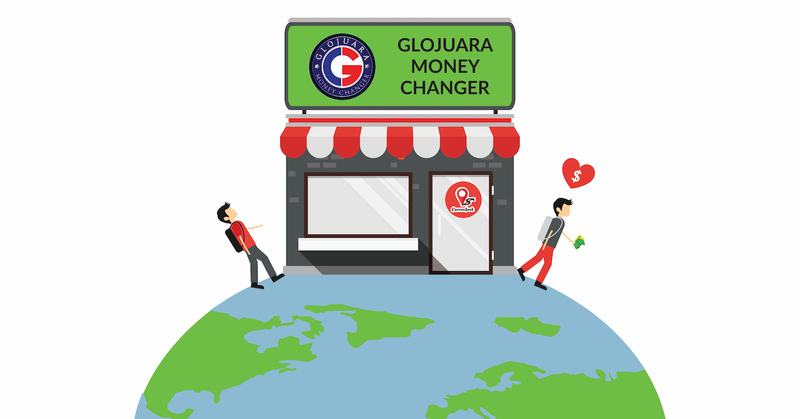 Beyond facilitating currency exchange and offering competitive rates, Glojuara money changer offers remittance services which are available in over 149 countries worldwide, including Philippines, Nepal, Bangladesh, India, Indonesia and Pakistan. 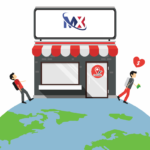 As remittance agents, the company offers fast, secure and convenient money transfers for the large population of foreign workers and international professionals working in Cyberjaya and nearby areas. Customers can also enjoy exciting travel offers (discounted rides, free travel insurance, special deals, etc.) 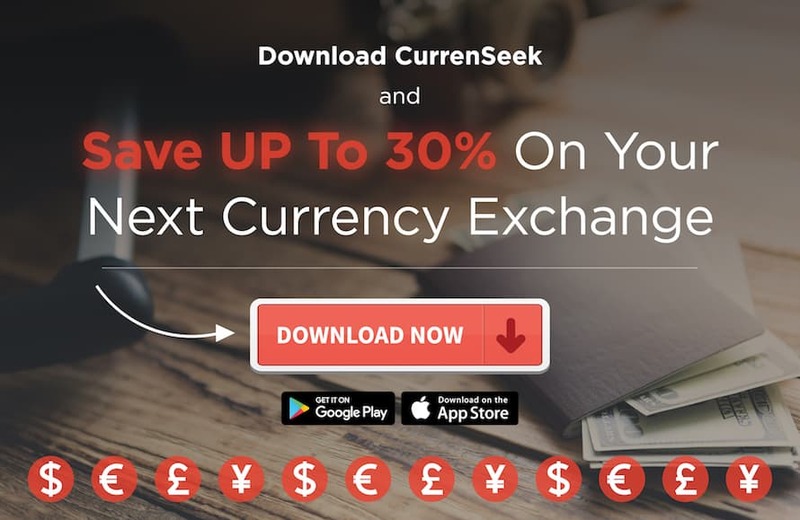 when they book currency with Glojuara (M) Sdn Bhd via CurrenSeek app, thanks to the FinTech company’s growing partnerships with major regional travel players. 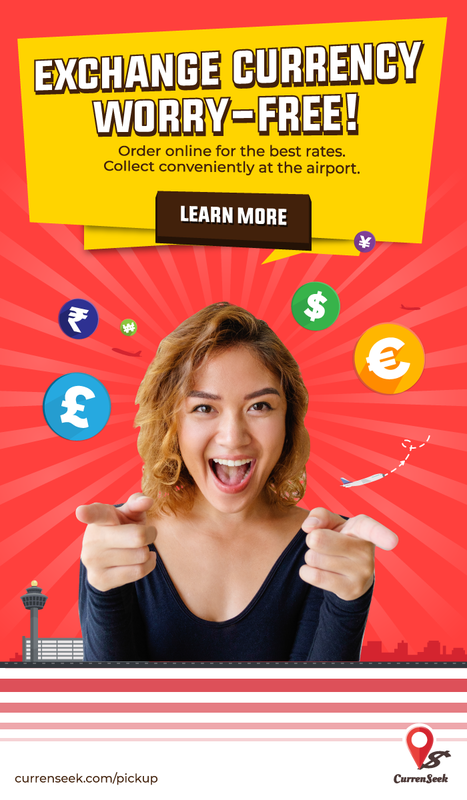 Depending on the amount you’re planning to exchange, you’ll be able to enjoy ‘personalised deals’ and save more travel money for your trip ahead. 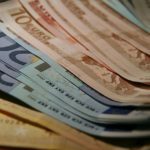 You can check Glojuara latest rates here.